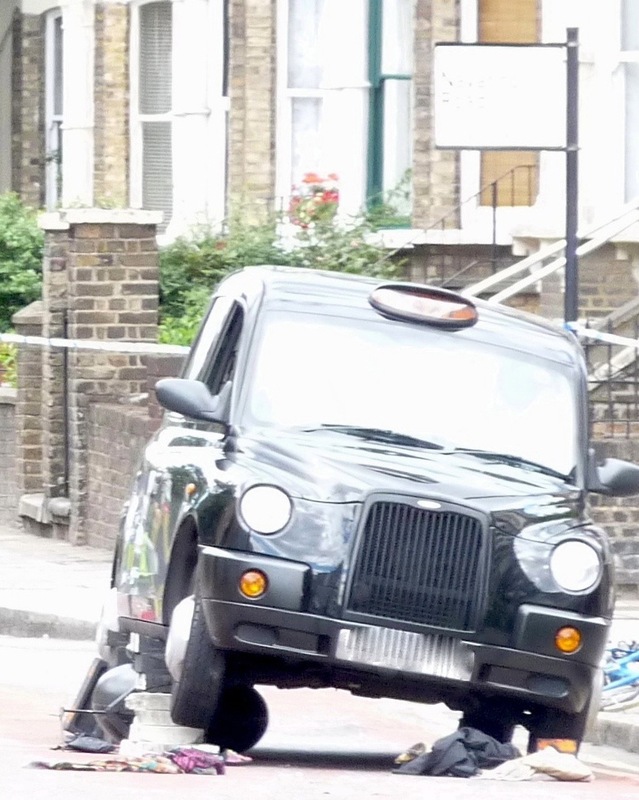 The condition of a cyclist injured in Hackney last week is described as “stable but critical”. Emergency services arrived at the accident in Graham Road, just southwest of Navarino Road, on Thursday 5 August 2010 at 12.15, to find Arina Romanova, 24, of Amhurst Road, under the wheel of a vehicle. An ambulance rushed her to the Royal London Hospital in Whitechapel. Buses and other traffic were diverted along Dalston Lane. Romanova is believed to have come to London from Latvia only a few months ago. Follow the link for British history take on Dalston’s ever-changing boundaries. Very interesting: http://www.british-history.ac.uk/report.aspx?compid=22698 I’ve always been told that the traditional centre of Dalston is where the Three Compasses (pub) stands – the original site for the farm that gave Dalston its name. Worth stressing that the police investigation into the cause of the accident is probably continuing, so it’s uncertain as this stage who (if anyone) was at fault for this accident. I overheard a witness giving a statement so I would imagine that details will emerge in due course. Thanks, Mr K, You must have arrived soon after the incident. Let’s hope a witness comes forward or a CCTV was working so there is at least some justice for the victim. David: Passed by the incident at 12.35 and saw the scene. Passed by again at around 2.40 and asked police on the cordon if she was ok. They said that unfortunately she had died, so my apologies for not having cited my source in what has turned out to be quite a strange day. Thanks for the excellent additional reporting, Mr Kiell. Medics were working on the woman when they took her to the Whitechapel. Fatal accident, I’m sad to report. RIP.